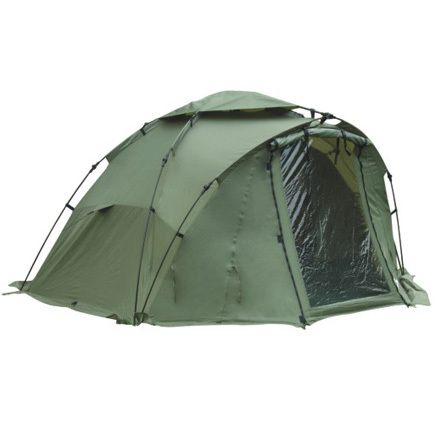 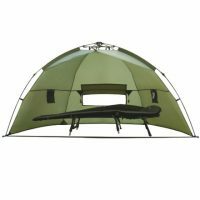 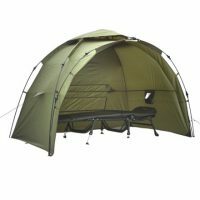 Quick Primary Bivvy - Q-Yield Outdoor Gear Ltd.
● Fly with a double layer door, fabric and transparent PVC. 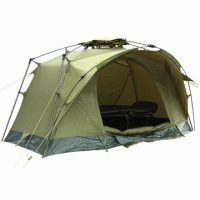 ● Pole: Quick Dome Mechanism, Solid fiberglass . 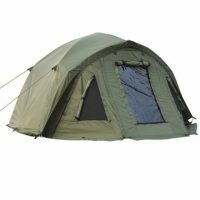 ● Floor: PE 150g .